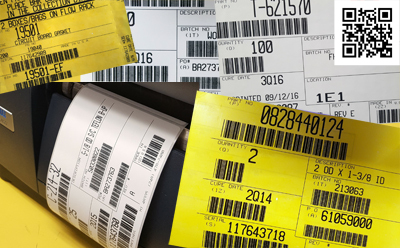 Zatkoff Seals & Packings provides custom barcoded identification on all parts stocked and shipped. We have hundreds of custom labels in use today for different customers, and can quickly design and implement new ones as our customers' requirements change. Zatkoff can add barcodes to your packing slip to help speed up your receiving processes. By scanning the barcodes when receiving, the process also eliminates many typos and manual errors. 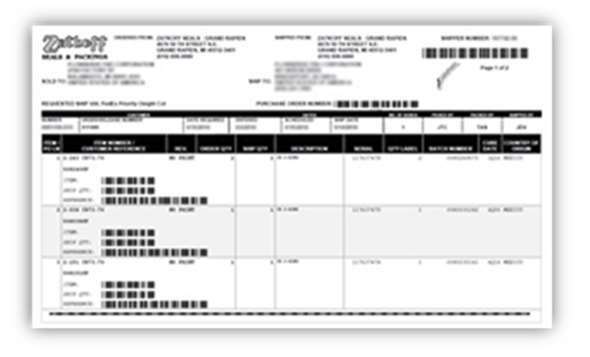 The Zatkoff Barcoded Packing Slip assures accuracy in your receiving process which allows accuracy in the accounts payable process.